…it hasn’t been easy this past year! This week I am celebrating my 1 full year at Curves and my NEW healthy living lifestyle. Getting here hasn’t been easy, but I am sure thankful for the road I have lead down and am currently at 30 pounds lighter! WAHOO!! Now, there is plenty more to go, let me assure you, but wow, I am just amazed at what I can do when I put my mind to something. With my summer starting to get more and more hectic and less relaxed (I can’t believe my contract starts in just a couple short weeks). With that, I want to start a Weight Loss Challenge!! I am looking for as many people who want to work together and support one another on this journey for 3 MONTHS!! AND!!! 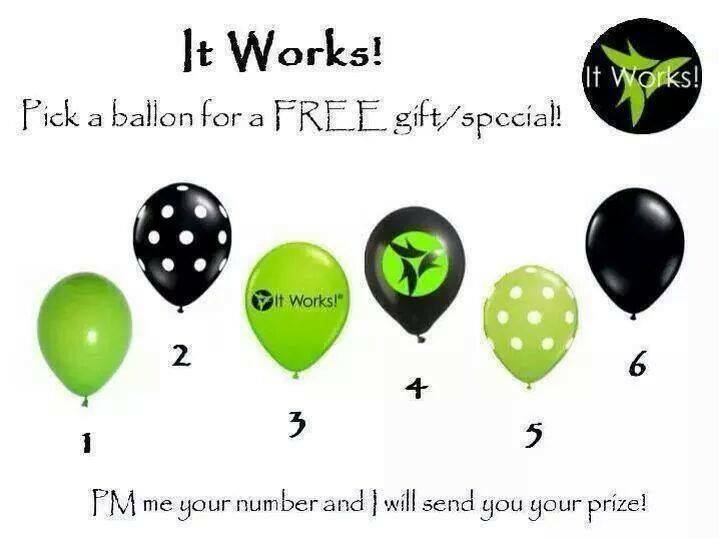 There will be a prize to the person with the biggest percentage of weight loss!! Still continuing my quest on discovering who I am and making sure I put myself first!! 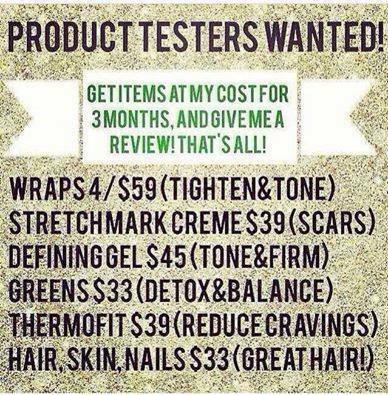 I have been with ItWorks now for about 1 1/2 months now and I LOVE IT!! 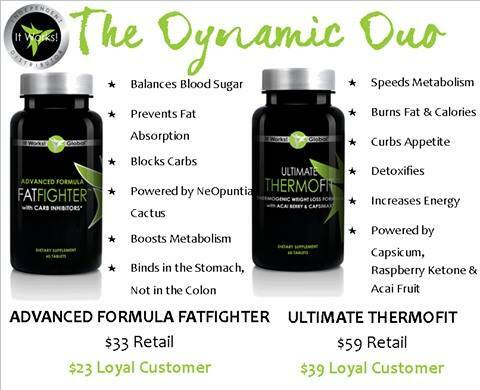 Added to my workout regimen these products are giving me just the boost I need to continue to be successful! I have now done a few parties (which I rocked) and am changing others’ lives EVERYDAY and that really appeals to the teacher in me!! To celebrate my excitement, we should do a giveaway! **Event only open for the first 15 people! HURRY!! Although I am technically on summer vacation, my FIRST summer OFF, EVER, even though I’m still working my other 3 jobs, my full time one is on hold until August 18th!! With that, I thought I would be getting a TON more crafting done, but that has yet to happen. In between mowing what seems like every other day due to rain and the rapidly growing grass, I’ve been focusing on other yard projects, like moving rocks. While doing so I’ve been able to spend a lot of time thinking about ME!